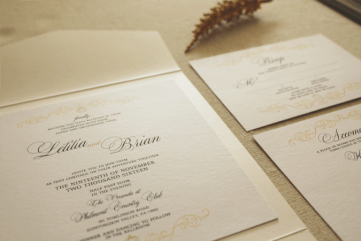 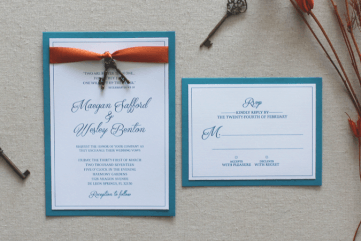 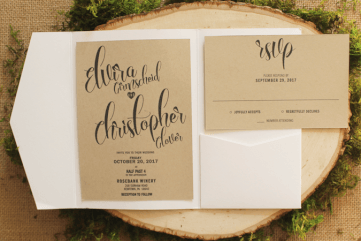 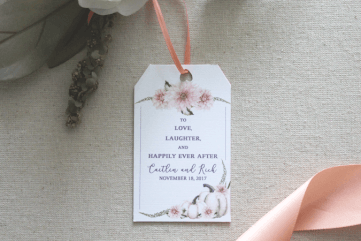 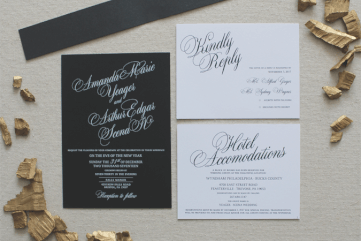 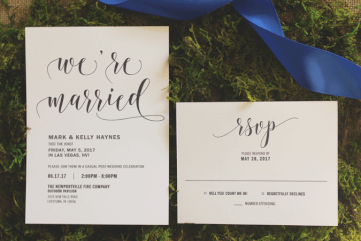 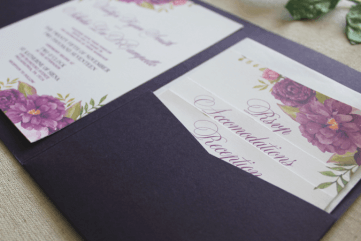 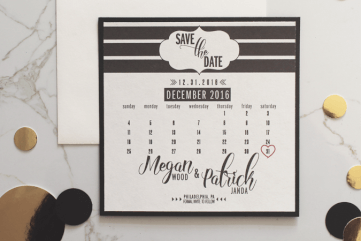 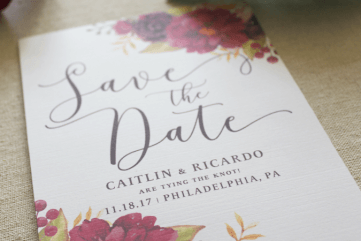 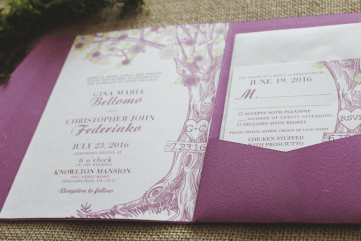 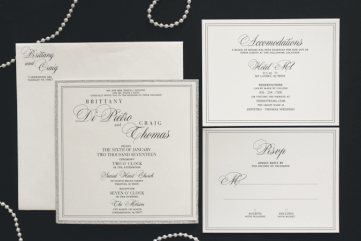 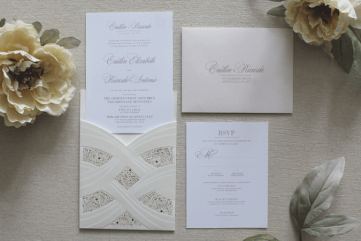 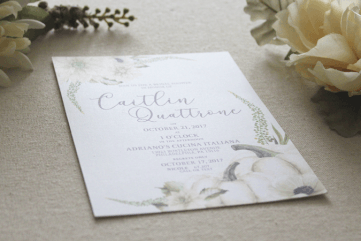 Create a cohesive look from invite to wedding with matching day of stationery and signs. 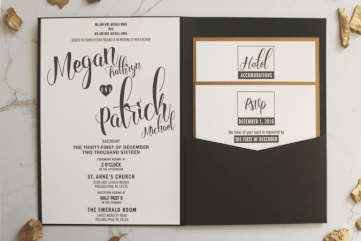 The options are limitless. 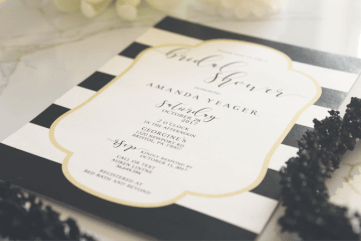 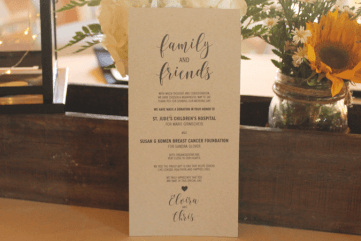 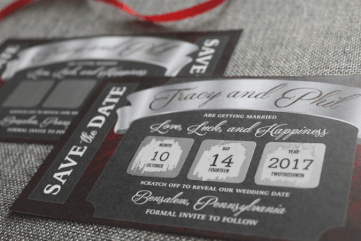 Choose from programs, seating charts and seating cards, menus, fun signs, and much more!